We have decided on hosting 8 speakers for TEDxHimi 2017. Following Douglas Brooks, we will now introduce a lawyer, Mariko Mashimo, one of 4 speakers from the first announcement. Mrs. Mashimo is a lawyer who has practiced in a wide range of fields, from corporate law to divorce proceedings. She also thought about what she could do to stop bullying, and participated in the planning of the NPO “Stop Bulling! Navi”. Through this NPO, lawyers visit schools throughout Japan and conduct presentations about bullying prevention. She has a unique background. After graduating from the faculty of education in Waseda University, Mrs. Mashimo decided to become a lawyer. 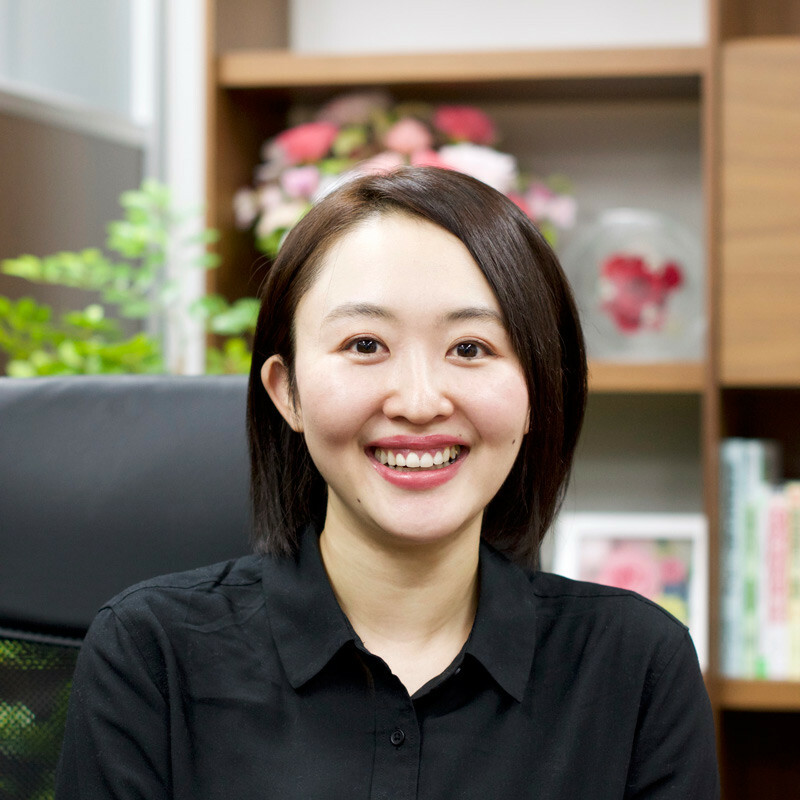 She then entered Omiya Law School and has worked as a lawyer since 2011. Why did she want to become a lawyer? How did she get into dealing with bullying issues? In May this year, she had her first baby. As a new mother, she is now thinking deeper about the issues of women’s employment, school education and the future of society. Can individuals act on bullying and parenting as they witness it? Hearing her talk about bullying prevention activities will surely give us a clue about thes motivations.